The independent workforce is comprised of nearly 42 million people who work as contractors, consultants, freelancers, entrepreneurs, and more. This fast-growing population includes all age ranges, genders, skill sets, and income levels, and spans many different segments of our economy from app-based commodity service like on-demand drivers, to graphic designers, government consultants, and personal finance experts. However, we at MBO find one portion of this workforce to be of particular interest. This group uses their expertise to fulfill long-term, high-billing projects: independent professionals. Independent professionals tend to work on medium- to long-term projects that run longer than one month and bill more than $10,000. They generally work with no more than four individual clients at one time, and they stay with their same clients for an average of three years. In comparison to the typical gig economy worker, independent professionals are slightly older, have a higher income, and are better educated (83% have four years of college or more and nearly half have graduate degrees). In fact, our research has found that of the $1.3 trillion annual contributions of independent workers to the US economy, $1.1 trillion, or 85% of the total, is contributed by this type of worker—the Full-Time independent. What Do Independent Professionals Care About? 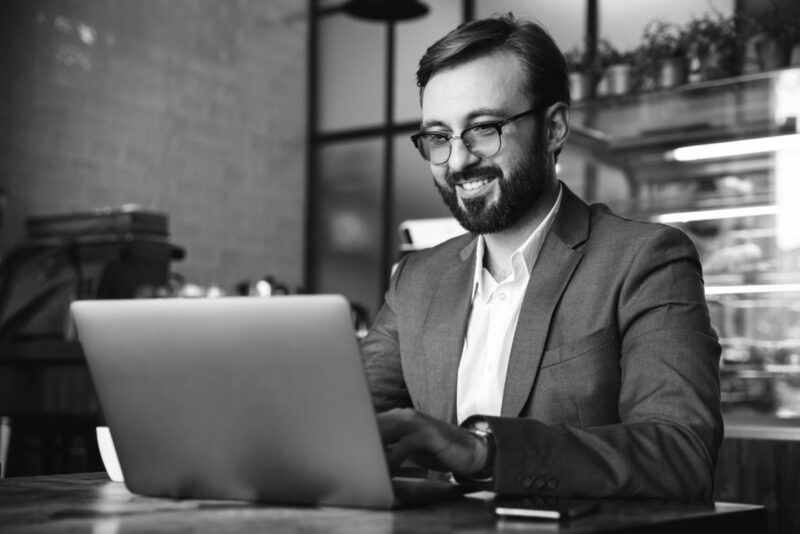 Many independent professionals seek out self-employment in order to pursue a passion—getting personal satisfaction from their work is something that is very important to them. They operate as their own business entity, are experts in their industry, openly market their services, and decide when, where, and how they work. In comparison to traditional, W-2 employees, independent professionals are more confident in the value of their skills, and prefer to be in charge. It therefore comes as no surprise that independent professionals look to work with clients who treat them like a member of their team, are respectful of their abilities, and allow them to have control over how they work. Independent professionals hold their work to a high standard, and they expect that their clients show the same dedication and respect. They want to work with clients who respond to their questions, offer fast payment terms, and provide an efficient onboarding process. But one of the biggest factors driving satisfaction is communication. It is incredibly important to independent professionals to work with a client who defines project goals and objectives, provides timely feedback, and delivers a clear project scope. How Can My Company Be Competitive in Attracting Top Independent Professional Talent? Because independent professionals are experts in their industry, they can afford to be selective when it comes to choosing the clients they work with. According to our research, 46% of independents say they have a lot of choice when it comes to choosing their clients, and 36% say they have some choice. Because they have such control over how they work, the large majority of independent professionals say they are very satisfied with their client relationships. Today, more and more workers are pursuing the independent route and it is becoming increasingly beneficial for businesses to engage independent talent to fulfill project needs that require in-demand, specialized skills. This also means that the competition for this talent is quickly increasing. In order to become a Client of Choice—independent professionals’ first choice in client partnership—clients must provide a superior engagement experience that accounts for the diverse needs of independent talent. This involves strategies such as offering competitive pay and providing and meaningful and enriching work environment. Independent professionals provide great benefits to businesses including staffing flexibility, better control over employment costs, and access to in-demand skills without adding to company payroll. This population is only going to continue to grow—we predict that more than half of the workforce will be, or will have worked as an independent by 2027—and it will become increasingly advantageous for businesses to make use of this valuable pool of talent. To learn more about how to make independent professionals part of your human capital strategy, contact us today.